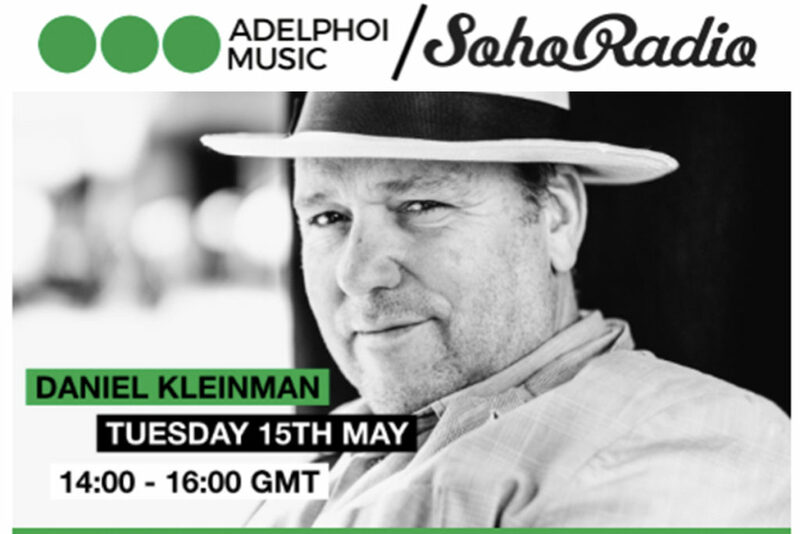 Earlier this year Daniel joined Sascha and Jeremy on Adelphoi Music’s Soho Radio show. He was asked to bring records inspired by his past which he played in conversation with Sascha and Jeremy, talking all things from the art school days with Adam and the Ants, to how he got into directing, working with Prince, and his favourite Bond girl. You can see his choices below with the stories behind them, or you can listen back to it here. Reminds me of my days in bands, especially with Adam, this was one of my favourites of his earlier work. and has a great ‘British Film of the 50’s’ feel. I was lucky enough to meet and know John Barry later in life via my work on the James Bond Films. Since being at school I’ve listened to and collected blues. This is an amazing haunting track, an instrumental really just one bloke and a guitar, it’s about death. One can see where Ry Cooder got his inspiration for his film music. This song as ‘Boom Boom Boom’ was used in the Bond film Skyfall, ‘Bang Bang Bang’ is edgier and has the extra double meaning. Probably the most innovative classical quartet in the world, the story of this song and it’s arrangement is amazing, it’s also very visual, just chose it because I love it. The main theme is played on a blade of grass. One of the earliest songs I remember, my mother had the record, probably a 78. It’s totally redolent of the 50’s Jazz and skiffle scene in soho. I’m not even sure who it’s by but it’s a version I listen to all the time, it’s off an album called Rock Steady, it’s a reggae version. The first proper band I saw live at an outside concert, I think it was on Hampstead Heath. I used to do my homework to this album. I loved Peter Green’s Fleetwood Mac, he’d long left the band before I worked with them. Banging track, I used to try and copy Peter Green copying Elmore James. I took up the Uke after getting fed up with travelling with a guitar, just something to do in a hotel room at night whilst working away from home. I wish I could play as well as this, it’s evocative of 60’s Hawaii.